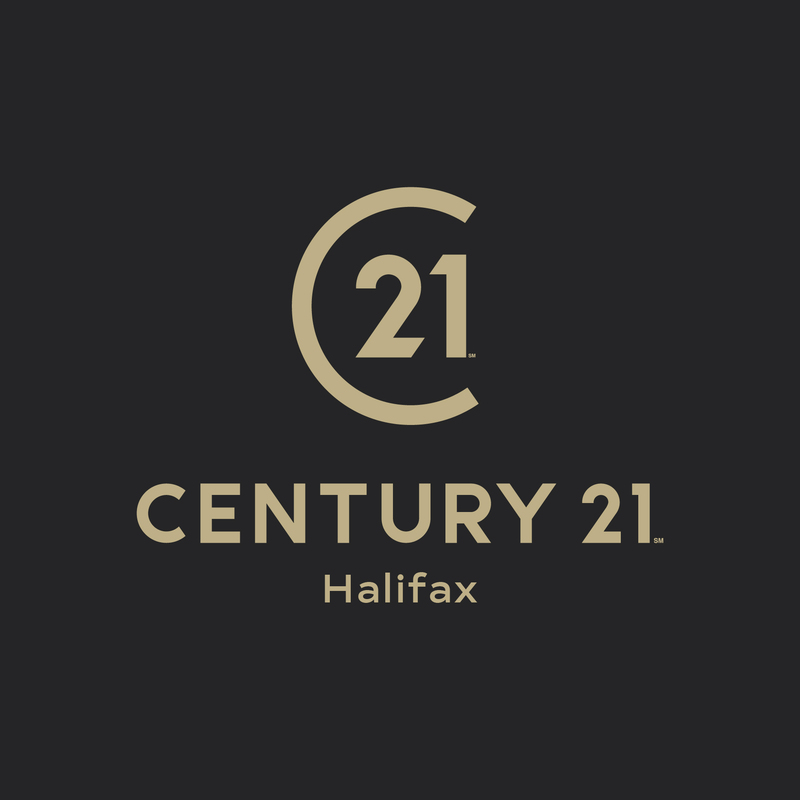 The team are proud to represent Century 21 to the Halifax area, offering professional, property related advice. View our table of fees and charges by clicking here (opens a PDF). Century 21 Halifax is part of The Property Ombudsman. Century 21 Halifax is not a member of a client money protection scheme. 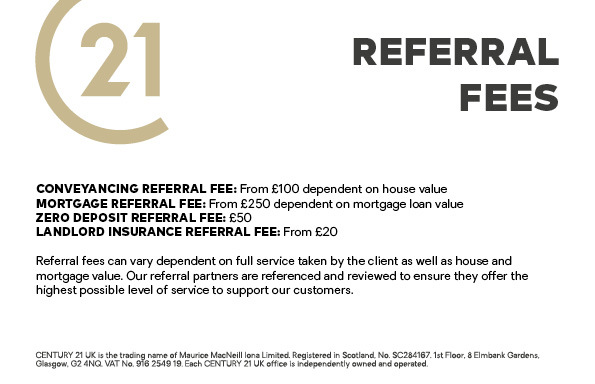 Century 21 Halifax is a trading name of HQM Holdings Limited, a company registered in England and Wales, company number 10635540 and registered address 830a Harrogate Road, Bradford, United Kingdom, BD10 0RA.